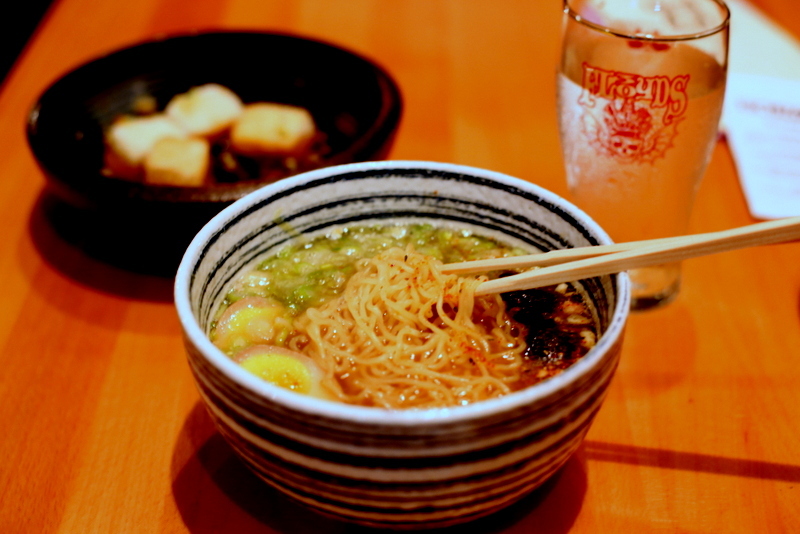 Resident Foodies say: Chizakaya is an izakaya Japanese bar in Chicago that serves ramen and small plates of Japanese and Korean food. After wanting to go here for some time, we finally made it to the restaurant in Lakeview. Our favorite item was one of the specials: the chicken bao, consisting of chicken, brown sugar togarashi dust, kimchi, and cilantro. 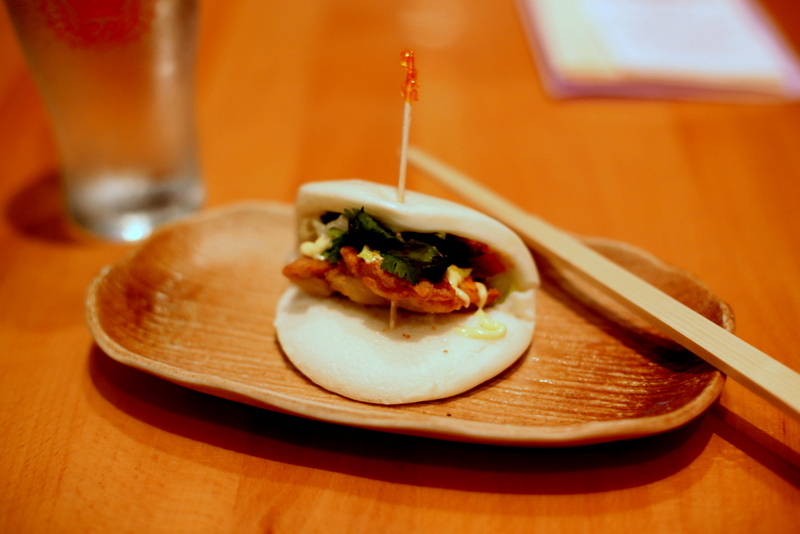 It may have been the best bao of our lives–the kimchi gives it an extra kick. 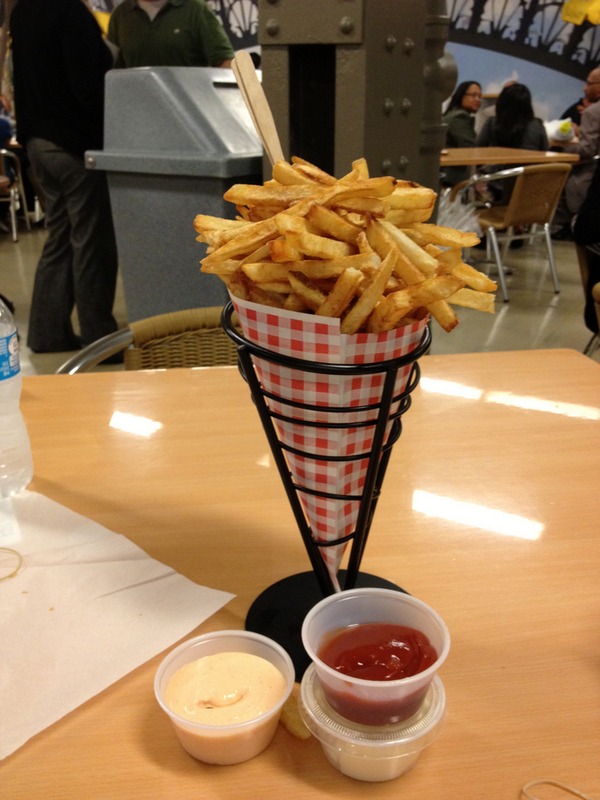 The combination was wicked, in a delicious way. We could have eaten several of these as our meal. It was that good. We also liked the agedashi tofu, deep fried with potato starch and served in a broth of dash, shoyu, and mirin. 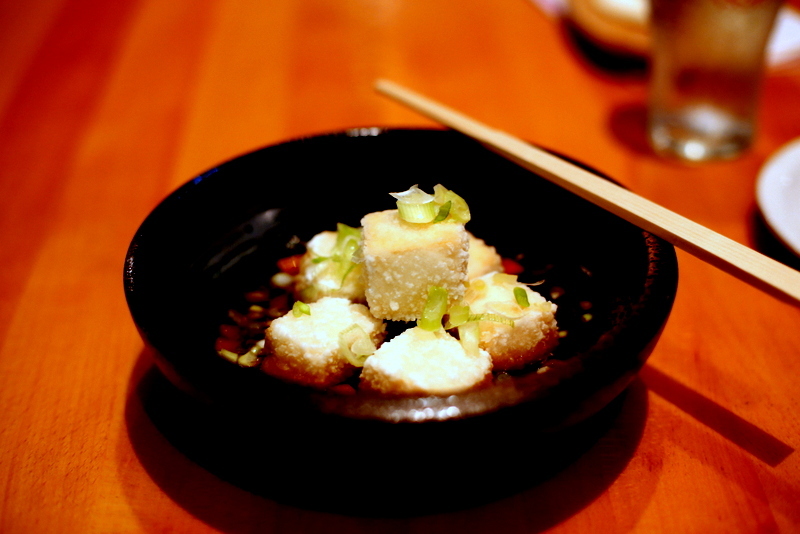 The texture of the tofu was just right–crispy, but easily dissolving into the soft center. The chicken ramen was good as well, but we’ve tasted better, homemade noodles. Resident Foodies say: We had a delightful breakfast at Wildberry Pancakes & Cafe on Randolph Street across from Millennium Park in Chicago. We tried the omelette, crepes, and, of course, pancakes. 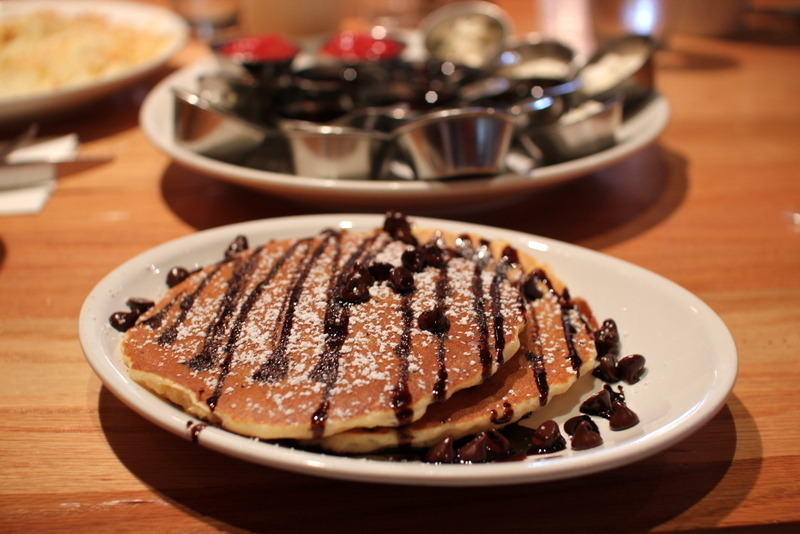 Pictured above are the decadent chocolate chip pancakes and the the flavorful blueberry pancakes. A regular stack comes with 5 pancakes and the short stack has 3 (large) pancakes. We got the upgrade side order of 2 pancakes with our eggs. The pancakes are nice and fluffy, but the chocolate chips and blueberries steal the show! 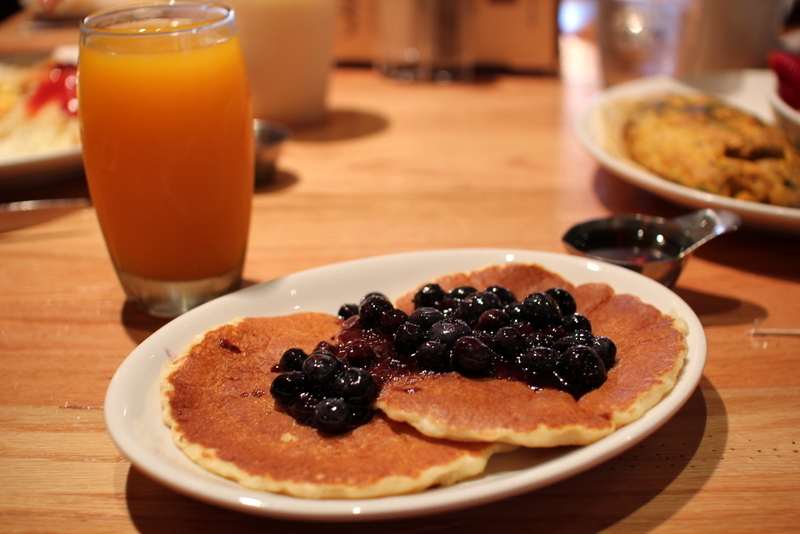 Breakfast is served all day, so if you are looking for a snack near Millennium Park, Wildberry Pancakes is your place!